An ACS event occurs when one or more of the arteries supplying your heart with oxygen-rich blood (coronary arteries) become blocked. Over time, a coronary artery can narrow from the inside due to a buildup of a fatty substance call plaque. 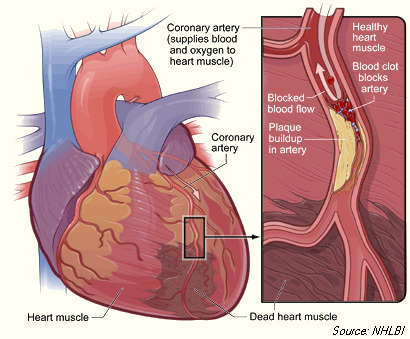 This condition is called coronary artery disease (CAD), the major underlying cause of heart attacks. Eventually, a plaque site can rupture. The body responds by sending platelets, forming a blood clot at the rupture site. If the clot becomes large enough, it can impede or even block the flow of blood through the artery. Heart muscle that is downstream from the clot can begin to die and form scar tissue due to the lack of blood flow. 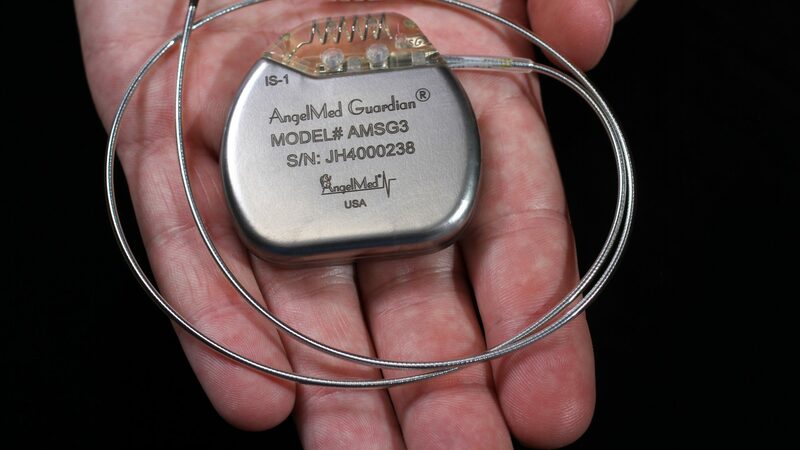 When not fatal, ACS events can damage the heart and result in a number of maladies such as life-threatening arrhythmias or congestive heart failure, where the heart is unable to pump enough blood to the body. Prompt and reliable presentation to a medical facility allows medical assessment to occur early after onset and provides for appropriate monitoring and treatment: this should improve outcomes and quality-of-life.